Soil health is trending, there’s no doubt about that! But perhaps expensive soil tests aren’t your cup of tea. Look no further than the Soil Decomposition Index: a simple, straightforward, citizen science approach to evaluating soil health that utilizes buried tea bags. Learn more about this novel approach to soil health from Dr. Marshall McDaniel, assistant professor of agronomy at Iowa State University, in his recent Iowa Learning Farms webinar titled Burying Tea to Dig Up Soil Health. Microbes are the engines that drive the biology of our soils, especially the cycling of nitrogen, phosphorus, and sulfur. Under the umbrella of soil health, McDaniel points out that biological indicators are the most sensitive to changing management practices, so this tea bag concept is built upon evaluating one aspect of the biology going on right beneath our feet. The tea serves as food for the smallest soil microorganisms, including bacteria, actinomycetes, and fungi, that are able to squeeze through the tiny openings in the mesh tea bag. As the tea is consumed over time, the bags are dug up and weighed, providing an indication of the biological activity within the soil, particularly the decomposition activity of the smallest soil organisms. In each field, McDaniel’s team is comparing two types of teas side-by-side: green tea, which simulates a high quality (low C:N) residue, and rooibos tea, which simulates a lower quality (high C:N, nitrogen-limited) residue. Based on how much of each tea is remaining, you can calculate a Soil Decomposition Index value. Values range from 0 to 1, and the closer to 1, the healthier the soil is! Using two teas side-by-side lets you calculate a standardized Soil Decomposition Index value which accounts for temperature and soil moisture variability, as well as allowing results to be readily compared between different sites – so you can compare apples to apples. 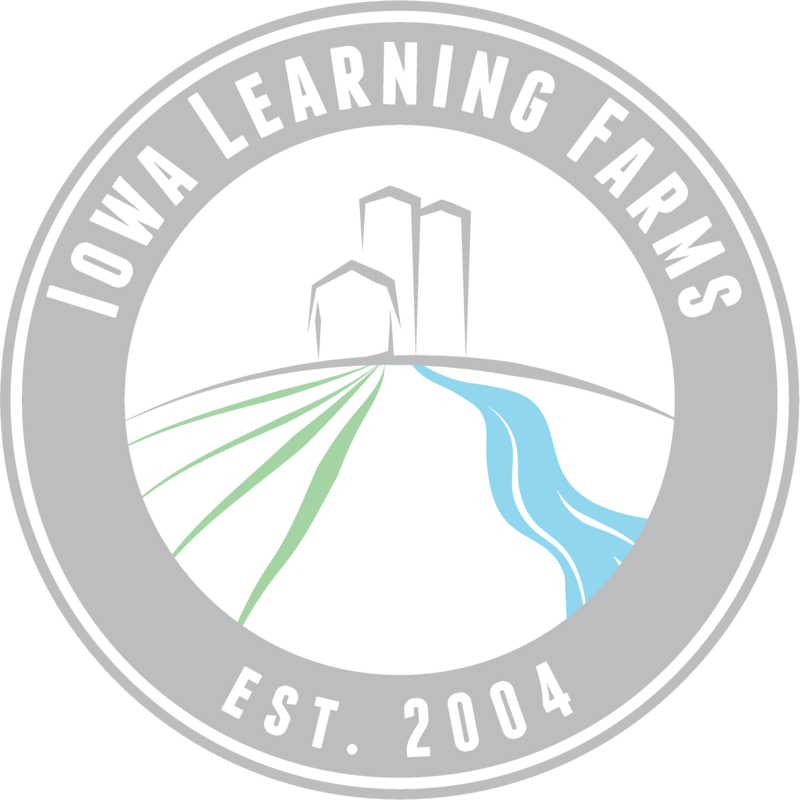 Check out the full webinar, Burying Tea to Dig Up Soil Health, on the Iowa Learning Farms webinars page, to hear more details of this novel soil health test and preliminary results from on-farm studies evaluating the Soil Decomposition Index with cover crops. For those active on Twitter, you can follow the McDaniel lab, @ Soil_Plant_IXNs, as they continue to evaluate this unique tea bag concept and many other aspects related to soil-plant interactions and agricultural sustainability.